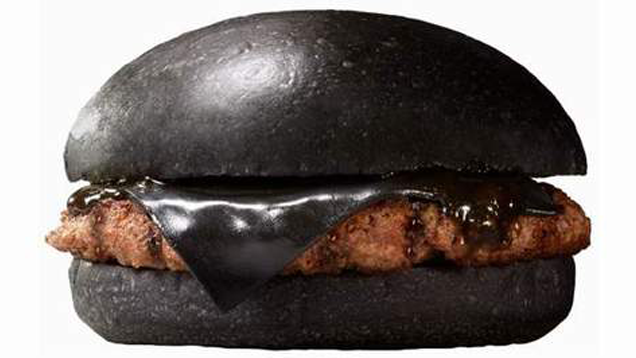 Burger King Japan is going to be rolling out these babies soon: black burgers with buns and cheese colored with bamboo charcoal topped with an onion and garlic sauce colored with squid ink. 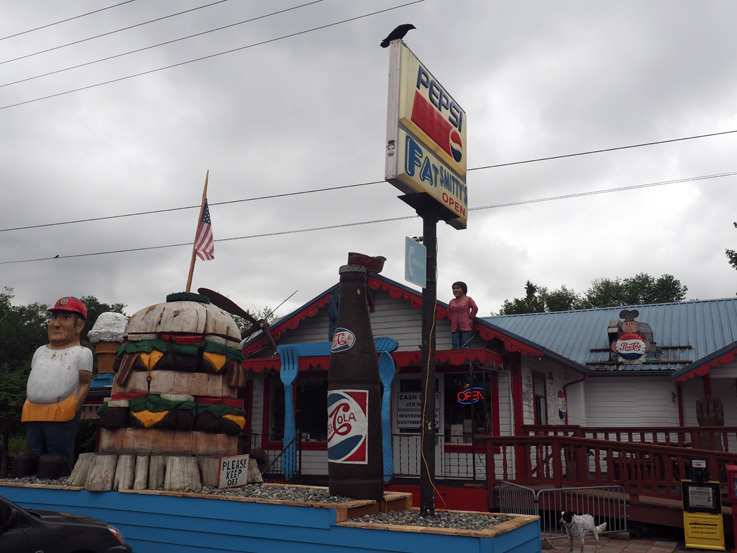 Oh, and the burger itself is flavored with black pepper, to fit the theme. I think if they wanted to make a truly theme appropriate black burger, they need to hire black metal bands to play in the lobby and source the meat from those all-black Indonesian Ayam Cemani chickens, but then again, no one is going to pay $1000+ for a chicken burger from Burger King. Pros: Still a burger, how bad could it be?